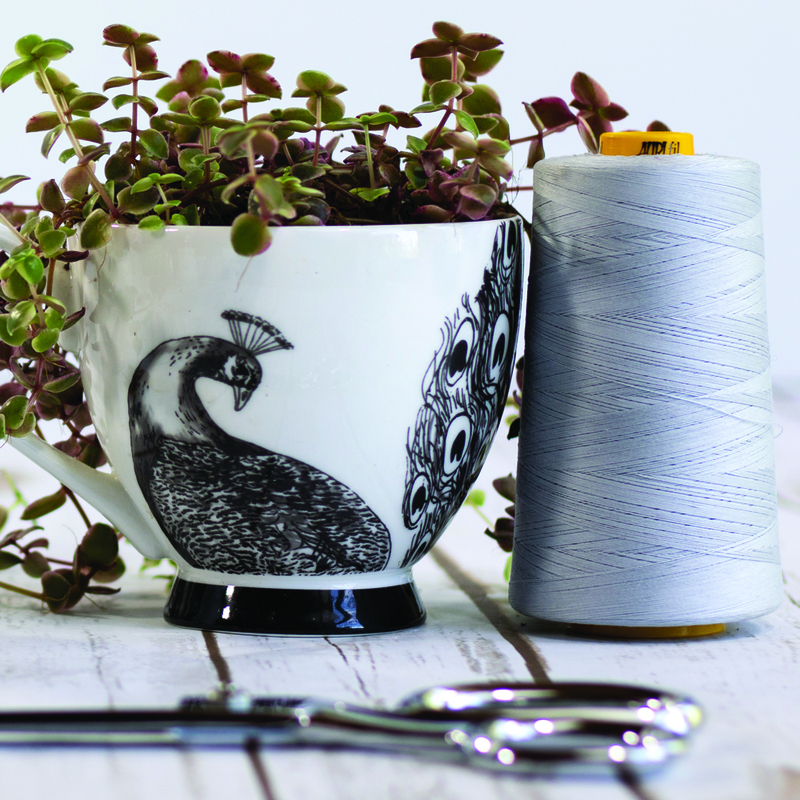 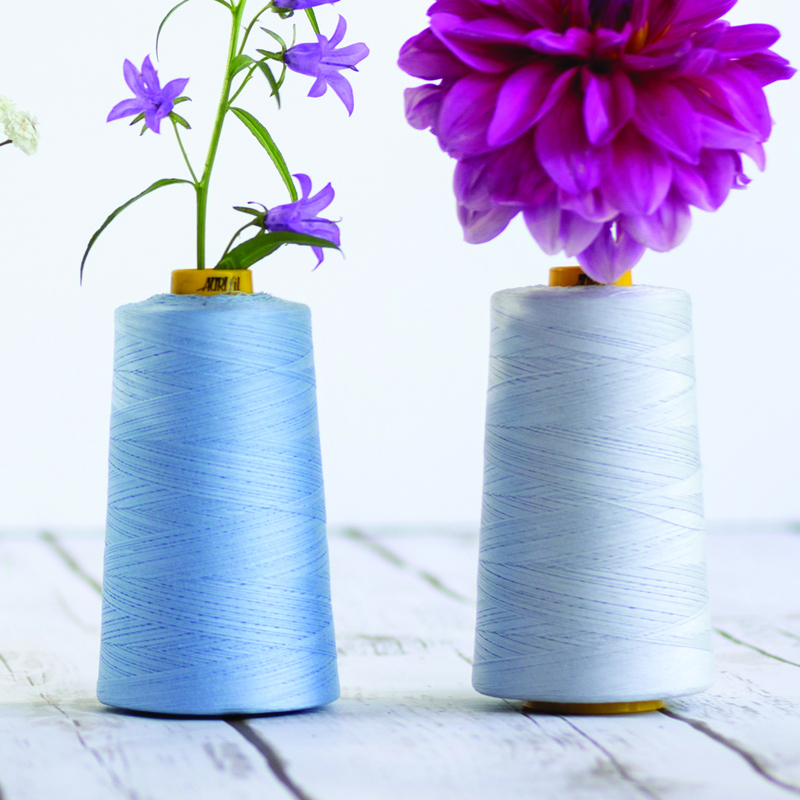 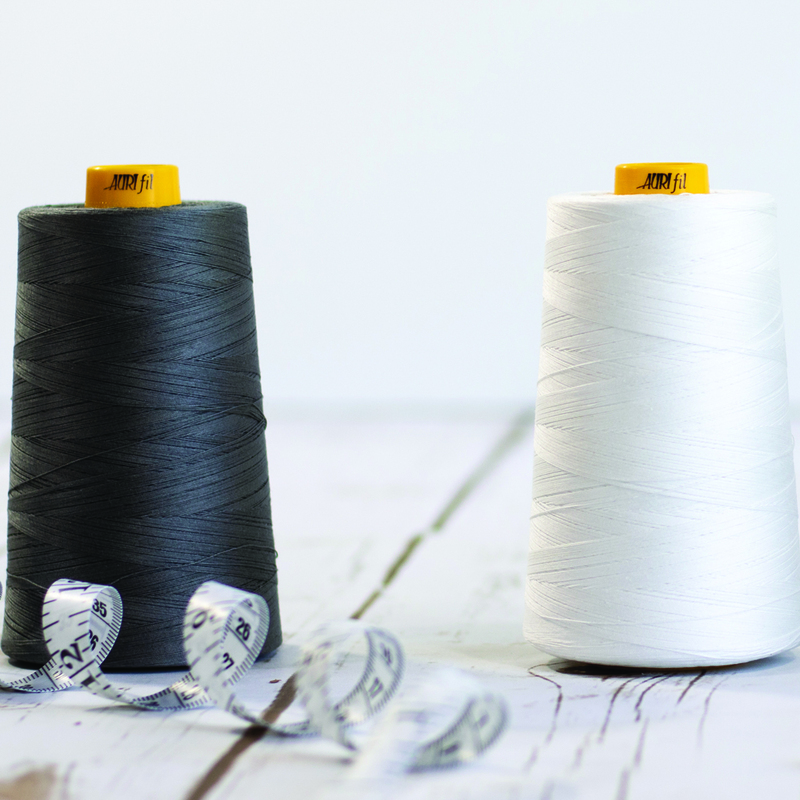 The newest of Aurifil’s Cotton threads, Forty3 was introduced in Fall of 2017. 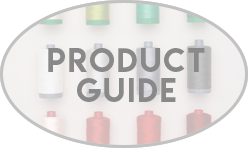 It is a 40wt, 3ply thread made specifically to handle the rigor of today’s high-speed, high-tech Longarm machines. 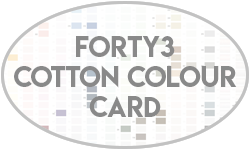 It hasall the versatility and lustrous color of the original 40wt, with the added benefit of extra strength. 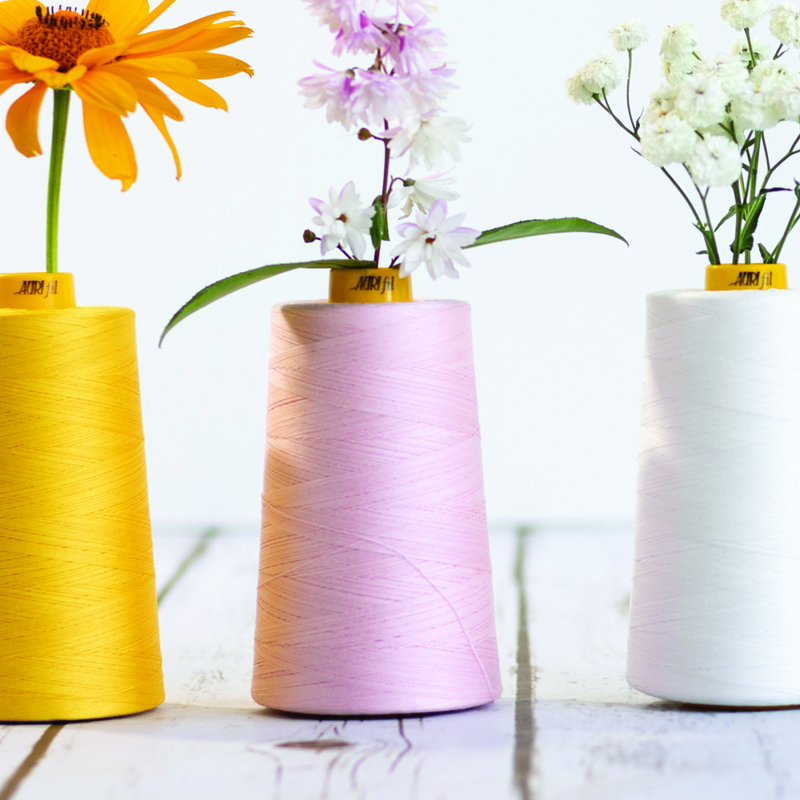 It is currently available in 50 of our Cotton colours. 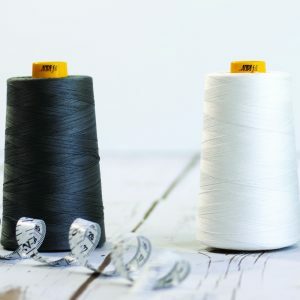 This thread is perfect for longarm quilting, but is also a star for garment sewing, bag-making, domestic machine sewing, and more.